earlier in the week we spoke to Dr Sally Peberdy of the Gauteng City-Region Observatory, who told us about a recent study they conducted regarding foreign entrepreneurs in the informal sector in SA. Their survey of the informal sector in Johannesburg found that less than two out of 10 people who owned a business in the informal sector in Johannesburg were cross-border migrants. 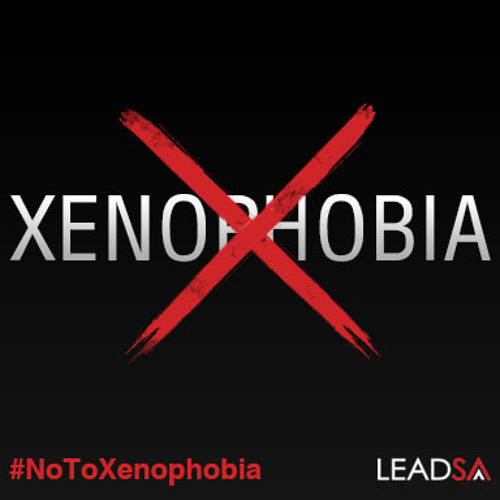 The Observatory’s study, found that 31% of the 618 international migrant traders interviewed rented properties from South Africans. Collectively they also employed 1,223 people, of which 503 were South Africans. Dr. Godfrey Tawodzera conducted a similar survey here in Cape Town. He is on the line to us now, and can share some interesting insights on migration to South Africa from other African countries, and what they end up doing here for employment.